I’m glad you are interested in reaching growing businesses through smallbiztechnology.com. Smallbiztecnology.com reaches thousands of small business owners and entrepreneurs through our content and events. 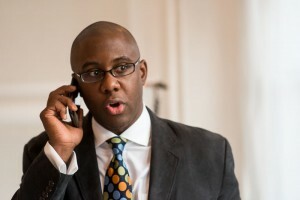 If you want to know more about Ramon Ray, Founder and Technology Evangelist, Smallbiztechnology.com you can read his bio here. Want to know how to reach small business owners with Smallbiztechnology.com. There are a few ways Smallbiztechnology.com can help. Content (articles, video) – sponsored content. Live education (webinars, Twitter chats, Facebook live and more) – sponsored education. 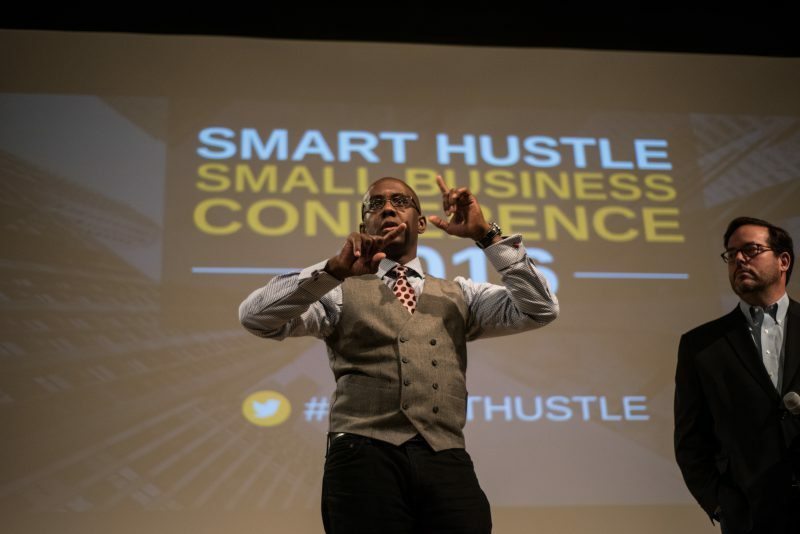 Events (Smart Hustle Small Business Conference and more) – event sponsorship. We work with you to publish an educational and informative blog post on SmallBizTechnology.com and amplify it socially. A sample sponsored post is here. SmallBizTechnology.com editorial team reviews your product or service and publishes a review of the product. The review includes an overview of the product, why it’s important to a business, what it costs and how it benefits a small business owner. Once published, it is shared socially. Pre-event marketing to the SmallBizTechnology and/or Smart Hustle Magazine community, including a blog post and social promotion. We are comfortable using platforms such as: Twitter, GoToMeeting, BrightTalk, On24, Facebook and more. Join hundreds of small business owners, media and sponsors for a full day of information, education, excitement and fun. http://www.smarthustle.com/conference .